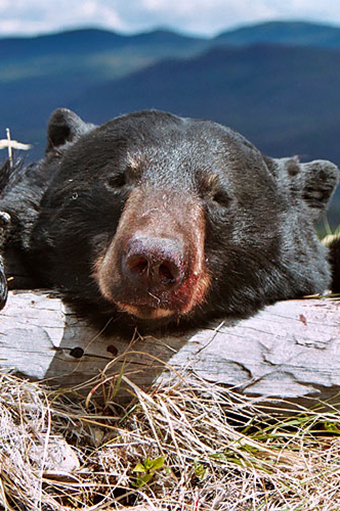 Fawnie Mountain Hunts offers hunts for Moose and Black Bear with Wolf being an additional available species. Both bow hunting and rifle hunts are available throughout the hunting season and clients may elect to hunt with wither a bow, a rifle, or both. For all our hunts,a non-hunting companion may stay at the lodge or fly-out camp with the hunter. Accompanying clients may fish and may accompany the hunter during the hunt. 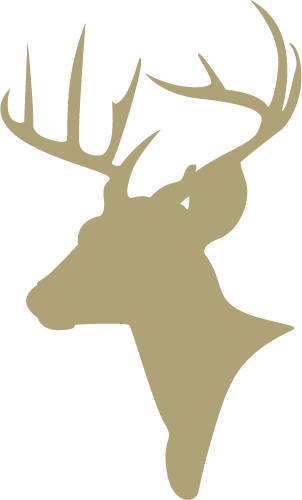 Additional fees apply for non-hunters who wish to accompany a hunter (see “Prices”). 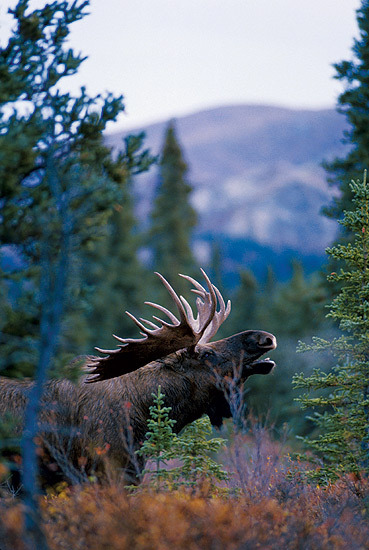 Fawnie Mountain Hunts generally conducts wolf hunts in combination with the moose and/or bear hunts. 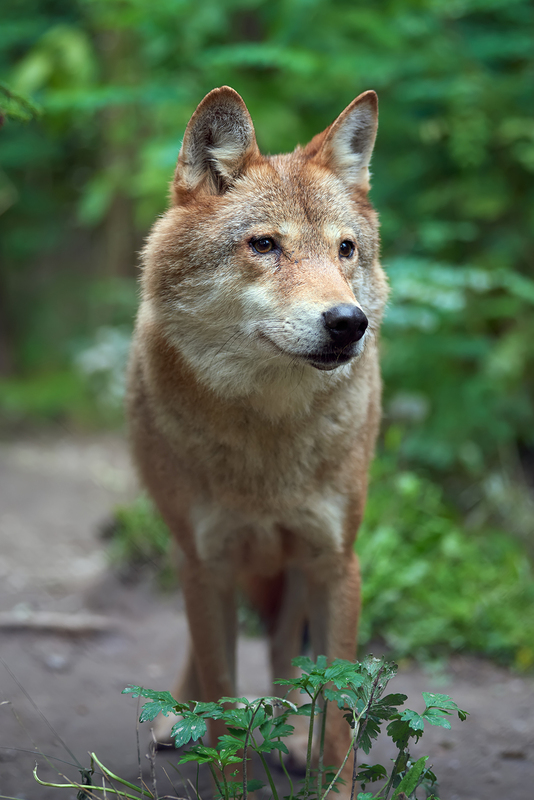 For hunters wishing to experience a wolf only hunt, please contact us and we will be happy to discuss the options available.